At Ortodoncia Tres Torres we specialise in Invisalign braces. 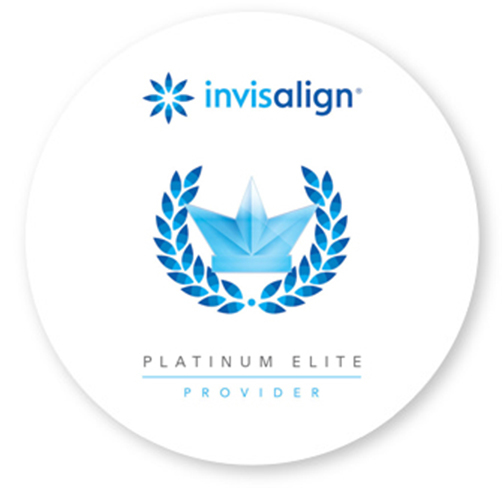 Our Invisalign clinic in Barcelona has the Invisalign Platinum Elite designation on account of the many cases we have treated successfully, guaranteeing that we have performed more than 100 Invisalign treatments successfully over the past year. Dr Fernando de la Iglesia Beyme and Dr Oriol Quevedo Pou are specialists in invisible braces and have been offering treatments with Invisalign braces since they were first available.